Facebook's Instant Article is one of the many implementations in the industry for improving mobile reading experience. Google also has its own implementation and few other private companies are also following the trend. Here are some of the features of Instant Article platform. 1. Instant articles as name implies loads very quickly. You may find that the loading time is improved because Facebook is basically parsing the user website feed. A lot of media elements get cached in Facebook servers and served locally. This is the reason Facebook claims that the pages load 10 times quicker than normal desktop browser. 2. Instant Articles are exclusively designed for mobile devices to improve reading experience. 3. The platform can be installed on any website with the RSS Feed. 4. Instant Articles feature is more suitable for the news and short term content. 5. After April 2016, the platform will be released open to all the types of publishers and websites. Every site that wishes to use Instant articles needs manual approval. The editorial team at the IA makes sure that your website has properly formatted content. They also suggest you what changes to make in your feeds. It takes around 7 days for some established sites to get approval. 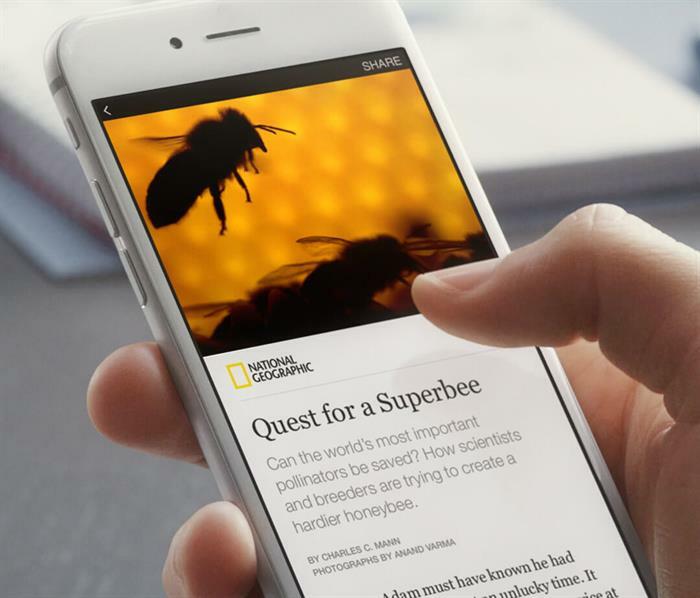 Facebook is going to open its platform of Instant Articles to all later in April. However the monetization process will still go through the manual review. The most important part for the publishers is to generate revenue with their content. The current implementation of the Instant articles allows you two options for revenue. In first option you can use your own ads on the articles. In second implementation you can run Facebook ads and the revenue split is 70 percent. If you have a blog that posts the content in news bits then this platform is useful for you in terms of monetization. People these days are ignoring the AdSense ads so implementing Facebook Ads definitely helps. When you implement the IA inside your website feed then Facebook will start collecting the stats. Based on the user activity around your articles algorithm may use the right mode for the monetization. The current ads include sponsored post, sponsored page and other commercial ad placement. There are other few ad formats like link unit, banner ad and video ads which were noticed on the IA feed. Currently the beta program accepts only reputed publishers such as National Geographic, Huffington Post. In April the platform will be open to all the types of publishers. You can use the Facebook's code within your website to format and display the content in the IA feed. There is also one WordPress plugin that allows you to integrate IA into your blog. Depending on the type of code you're using the integration will be slightly different. If in doubt you may be asked to simply use the IFRAME code inside your footer of website. By default Instant articles are now part of Facebook Mobile App. The changes will be immediately reflected inside the app for Android and iOS. As of now the Instant articles are designed for the devices other than desktop. You can find the Instant articles inside your feed on mobile app. Almost every profile in United States has the Instant Articles showing on their feeds. Other countries will see the implementation after April. Instant Articles is a really useful platform for publishers. It not only helps in content distribution goals but also for monetization. In terms of generating revenue the platform has yet to prove it's worth. Considering the audience reach of Facebook we can expect it'd surely helps publishers.